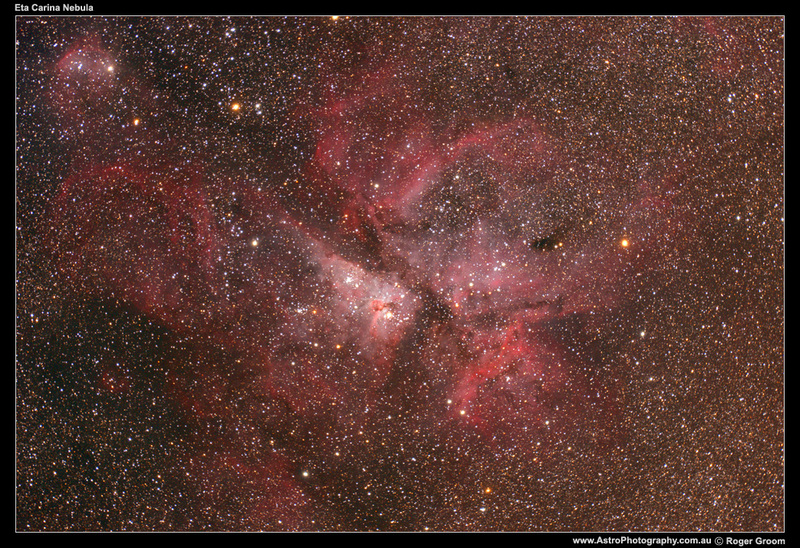 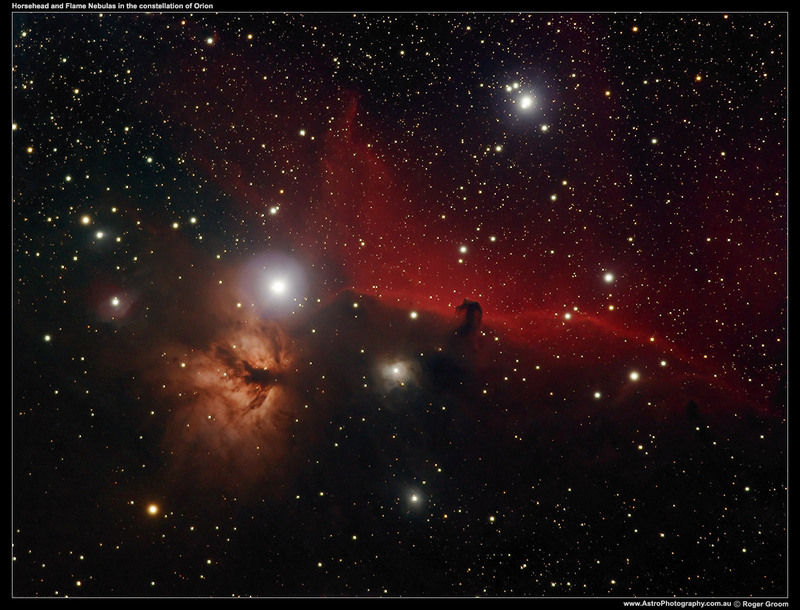 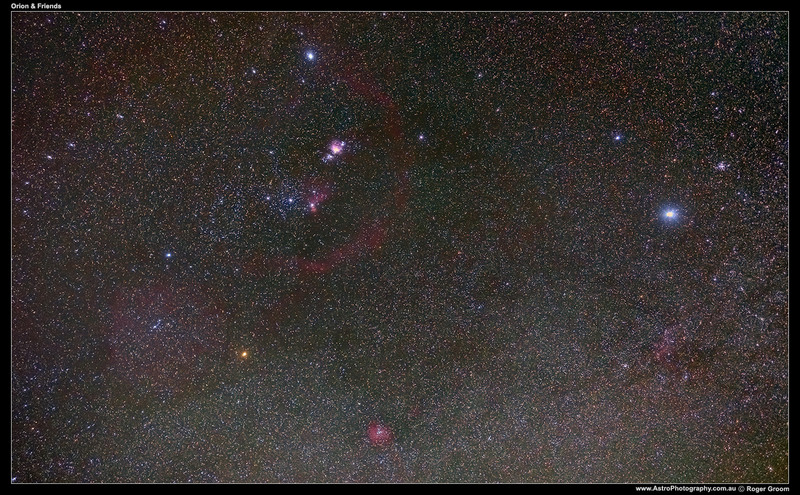 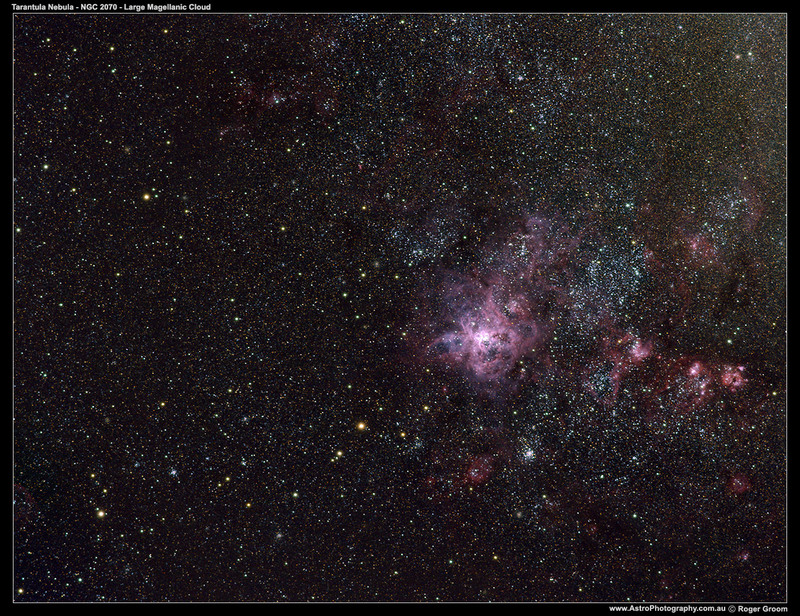 This gallery contains astrophotography primarily featuring nebulas as their central focal point. 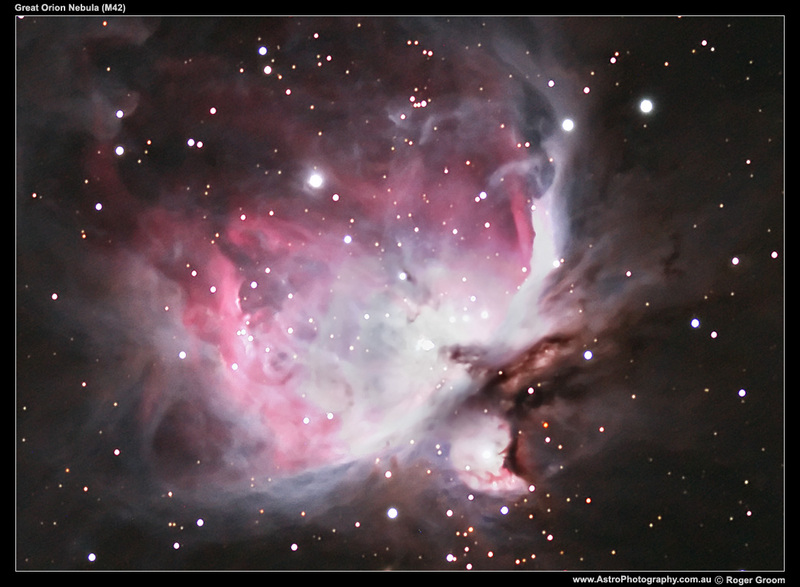 Most of these nebula photographs are taken through a telescope, although varying size from a small 500mm refractor up to a 3000mm SCT. 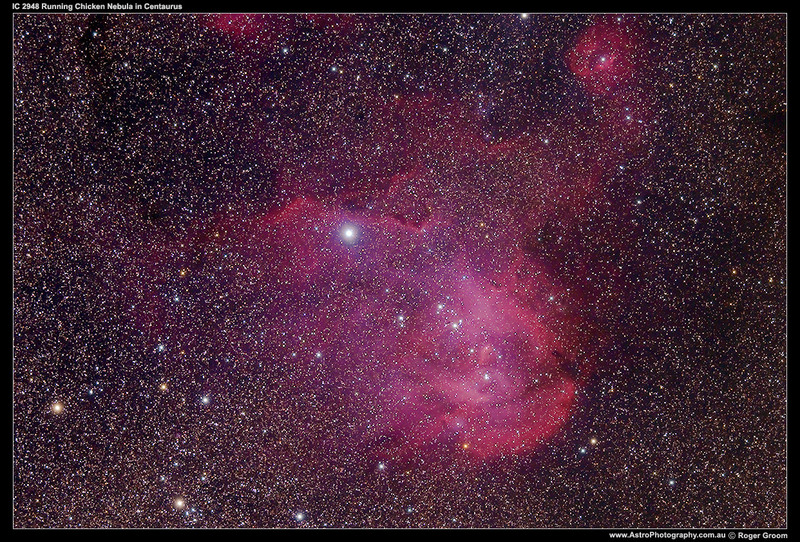 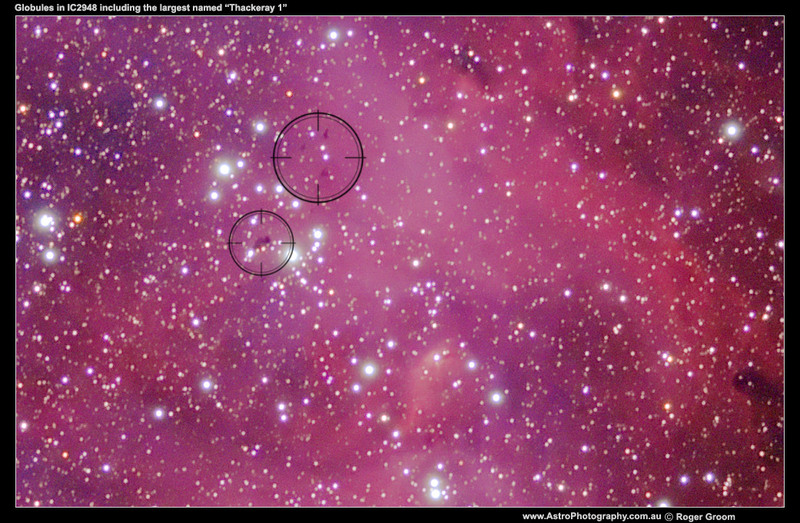 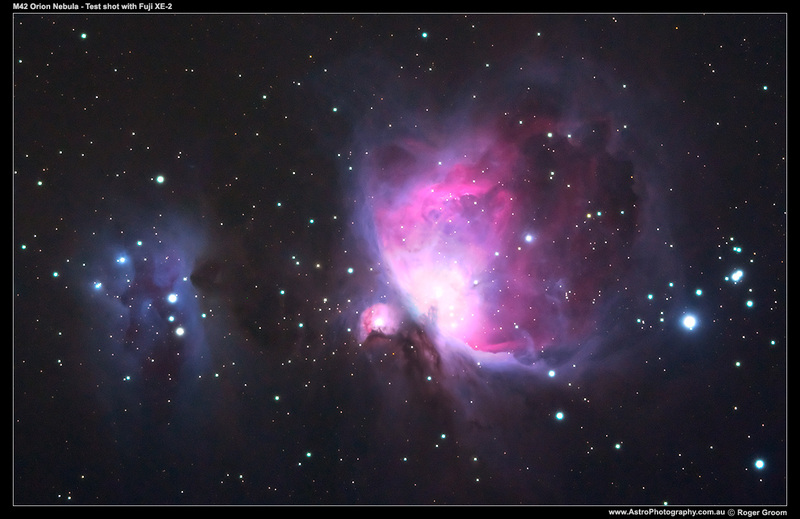 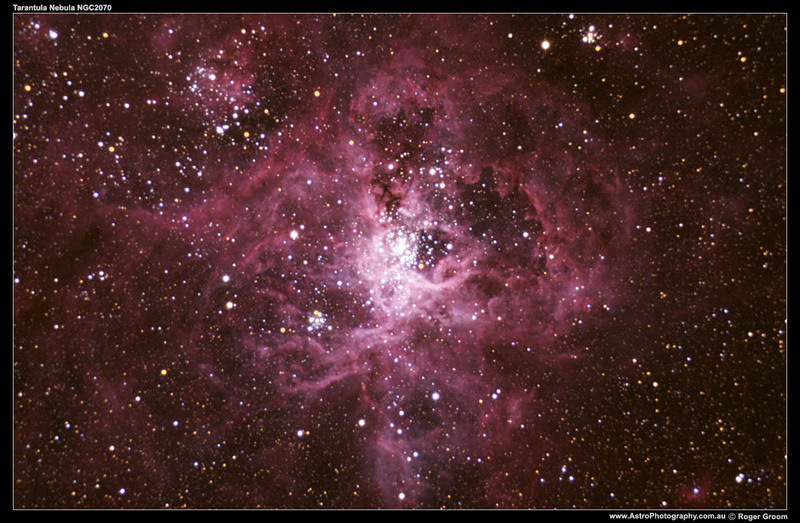 Astrophotography of nebulae typically requires more demanding components such as good tracking accuracy, long exposures, NABG cameras hat do not bloom stars, and reasonable post-processing to balance colours and bring out nebula details.